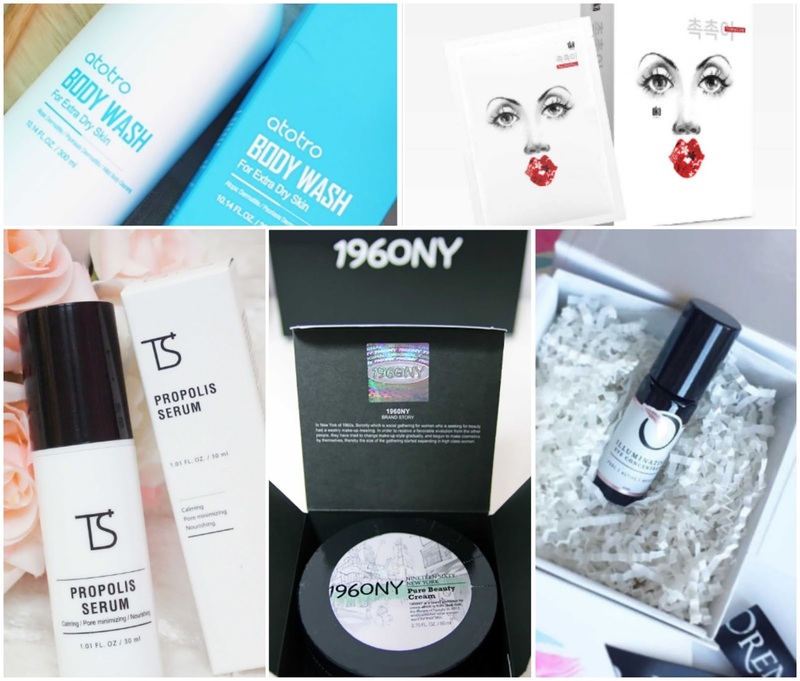 Try beauty products for free with 0.8L! Register and click on the products listed under the 'Try' tab to see the items available. Then click the 'Try Free' button to submit the form for the chance to try those items for free! In exchange for trying the items you'll need to provide a review of the products you've tried. A social media account is required to apply. Items have a limited stock and are available for a limited time only.